When is a reservation not a reservation? 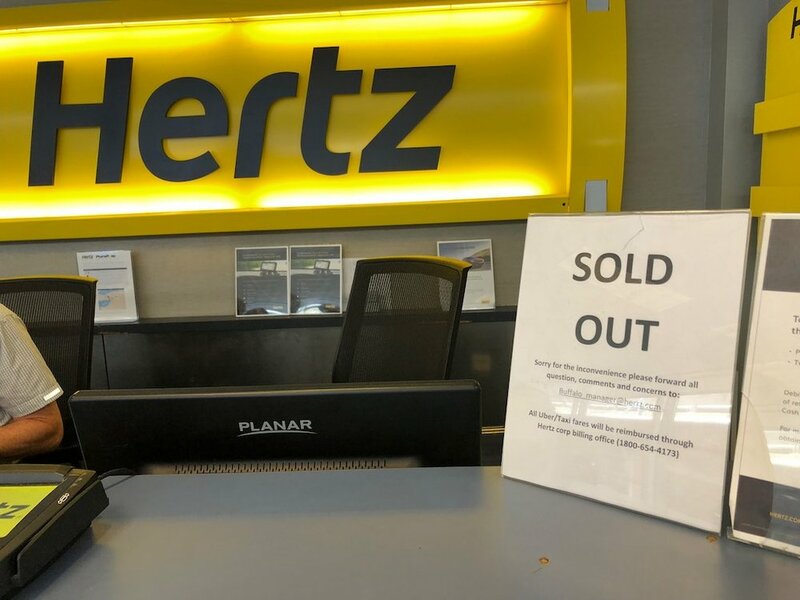 When you make it with Hertz, apparently. Lifestylist® Suzanne Felber shares the good and bad experiences during her recent trip to Upstate New York. What The Heck Is a Lifestylist®?